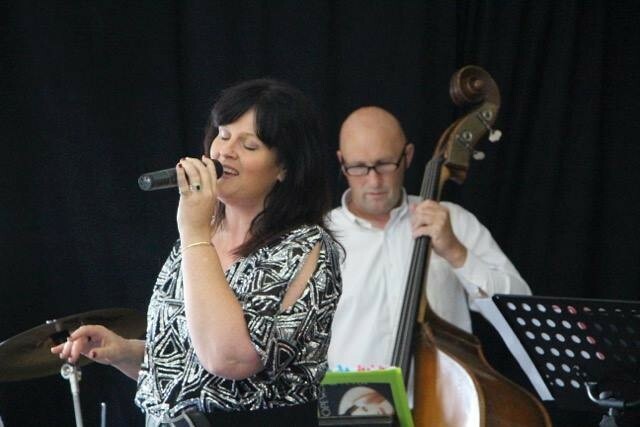 Tracy Hopewell and Craig Williams join forces once again to perform timeless Jazz classics. After 14 years of separate music performances, these two founding members of Fever have decided to get together for a jaunt down memory lane. 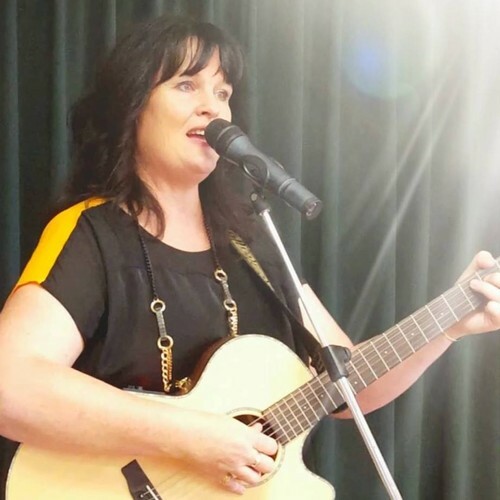 Tracy with her silky smooth and charismatic vocals, complemented by the intriguing piano playing of Craig Williams. You'll hear inﬂuences of Errol Garner, Wynton Kelly, Nat King Cole and many more, together turning the classic Jazz tunes into their own. Both have been ambassadors of Jazz in the Waikato community for many years. Fever have performed in many guises and with diﬀerent members, sometimes as many as twelve. This time they will be under a diﬀerent name, The Tracy Hopewell Trio + Guest. With Tracy on Lead vocals and percussion, Craig on piano, Simon Hopewell on bass and Bill Forrest on saxophone, there will be plenty of jazz, Latin and standards to listen, dance to and enjoy. The band will be oﬀ to the side of the dance ﬂoor to allow dancers to strut their stuﬀ, so don't miss out on a true danceable occasion. Meals and refreshments available for purchase.